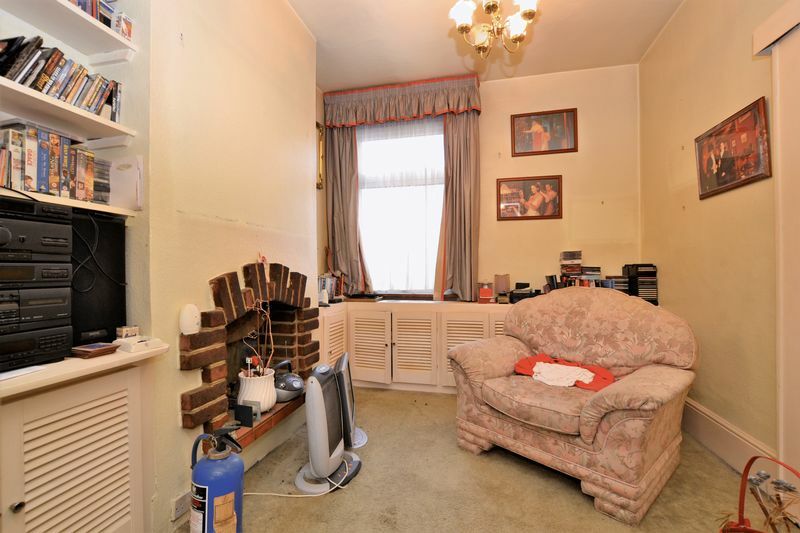 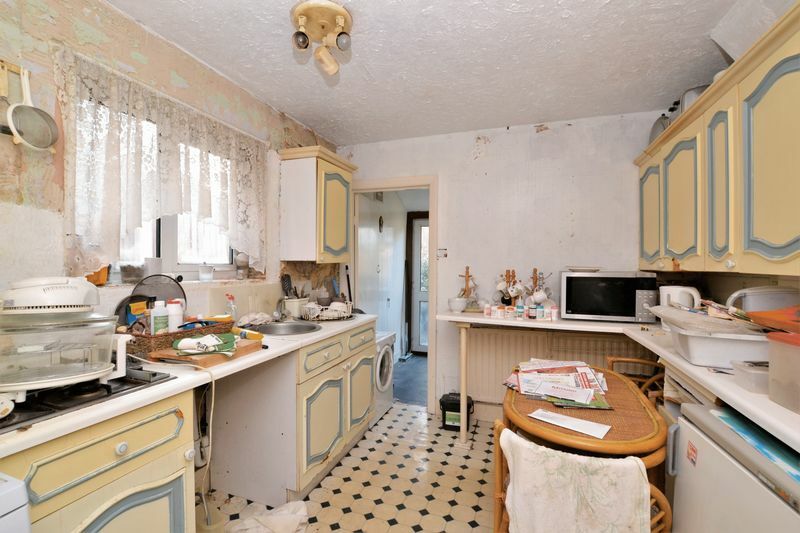 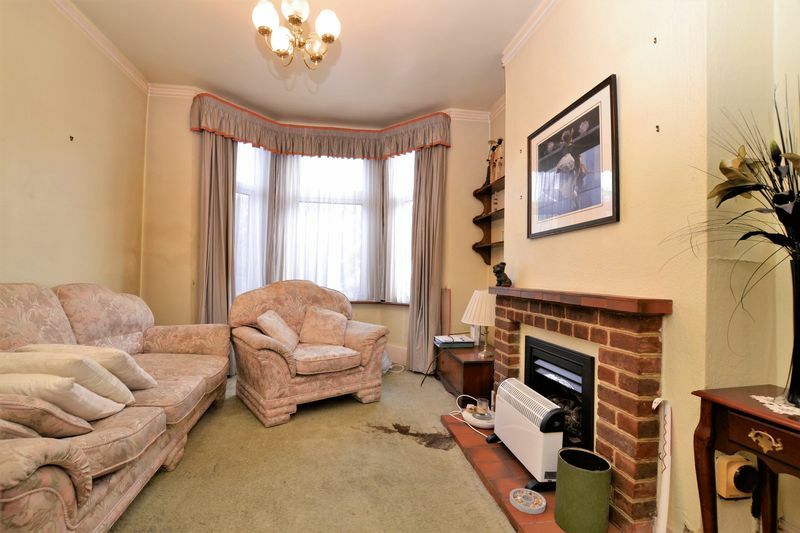 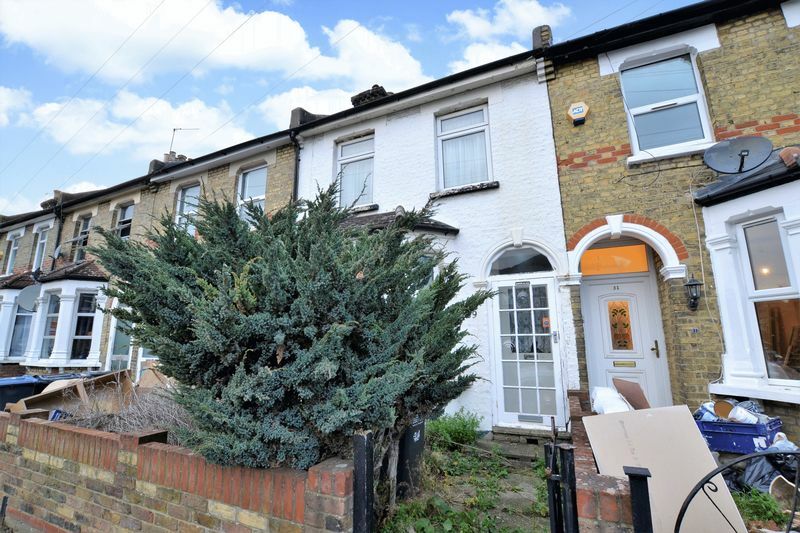 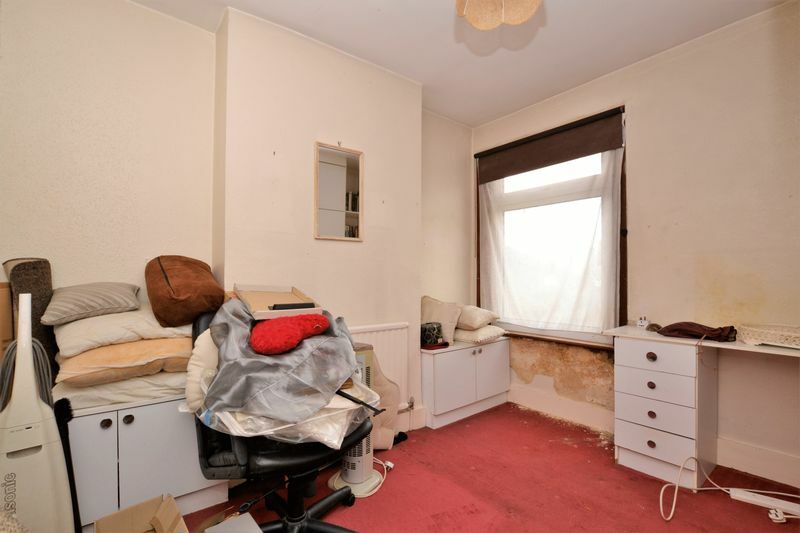 A three bedroom period terrace house situated within this popular residential road, conveniently located only 0.2 miles from Selhurst train station which offers frequent services to both London Victoria and London Bridge train stations. 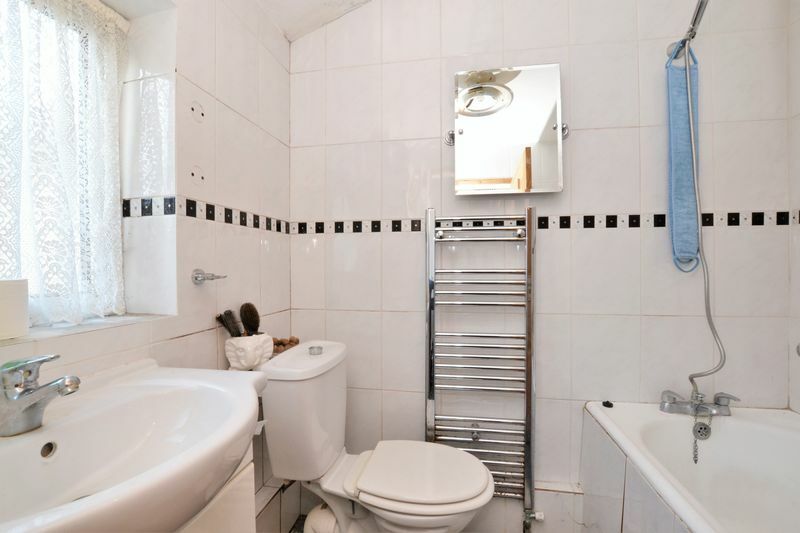 Requiring a full refurbishment throughout, this property benefits from a 60' rear garden and ample scope to loft extend (STPP). 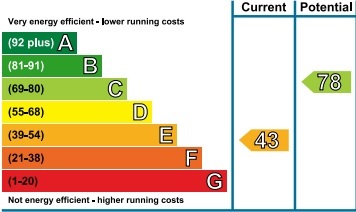 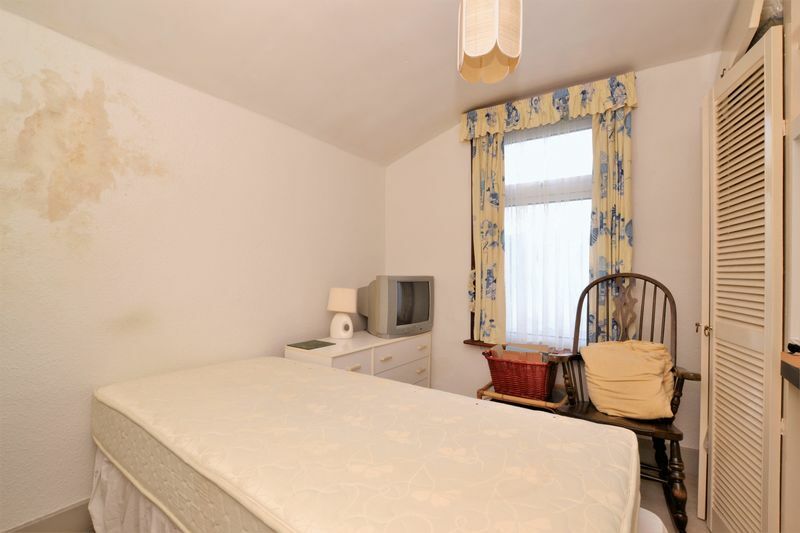 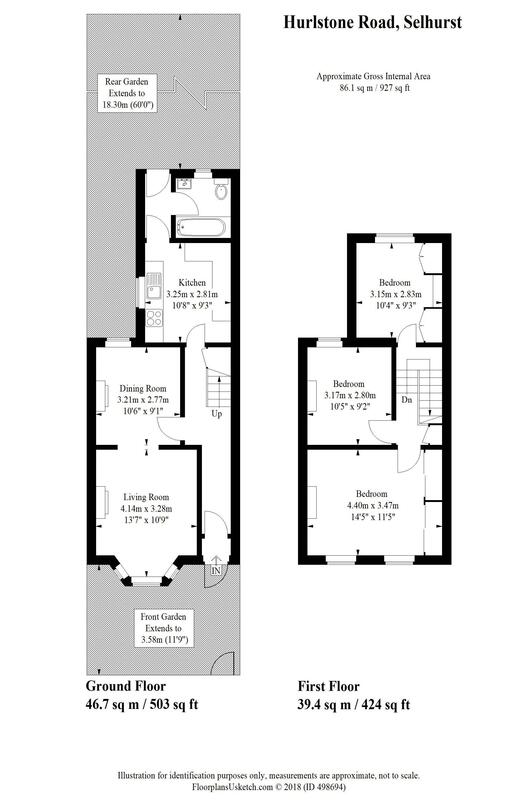 The accommodation comprises a full width master bedroom, two further bedrooms, a bay fronted double reception room, a separate kitchen and a three piece bathroom suite. 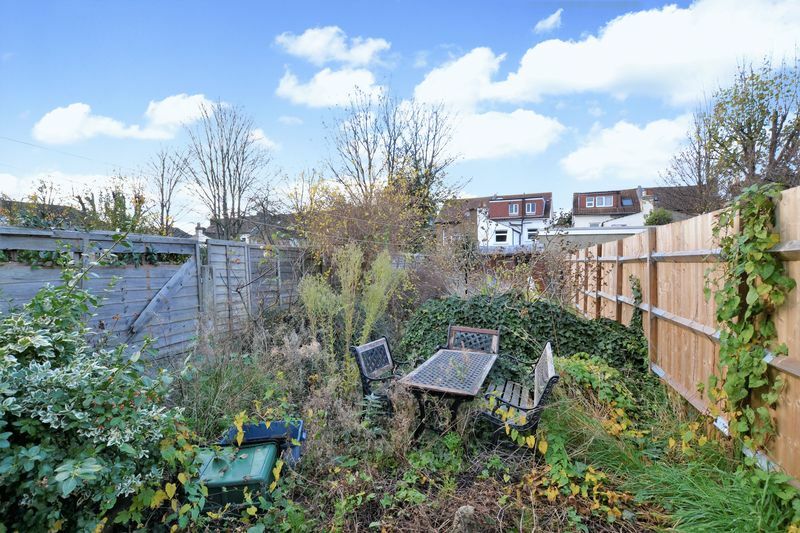 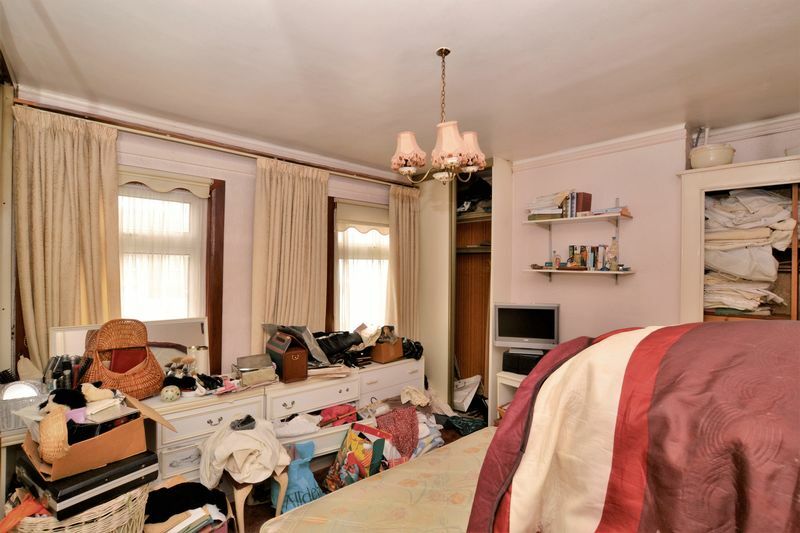 Furthermore, this property sits a short distance from a number of local parks, is within the catchment of several primary schools, and is approximately half a mile from a wide range of conveniences located on South Norwood high street.